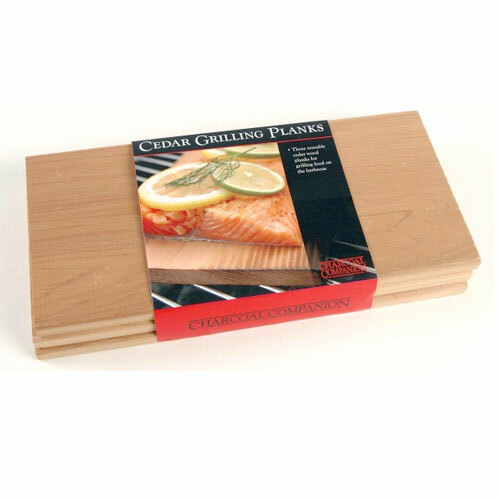 Smoking Wood Planks | Patio and Hearth Co.
Grilling on wood planks infuses food with the subtly delicate flavor of smoked wood. Four wood types available, Alder, Cedar, Hickory and Maple. Cedar wood shown in picture. Inquire about Smoking Wood Planks using the form below.